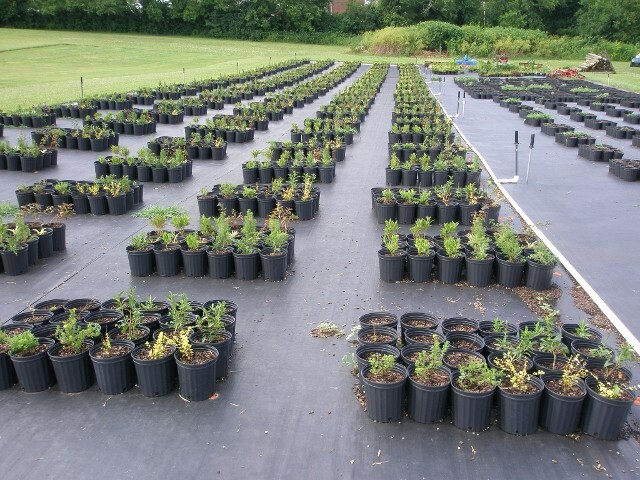 Arrangements with local growers provide access to a wide variety of container plants for plant fertility and plant protectant studies. 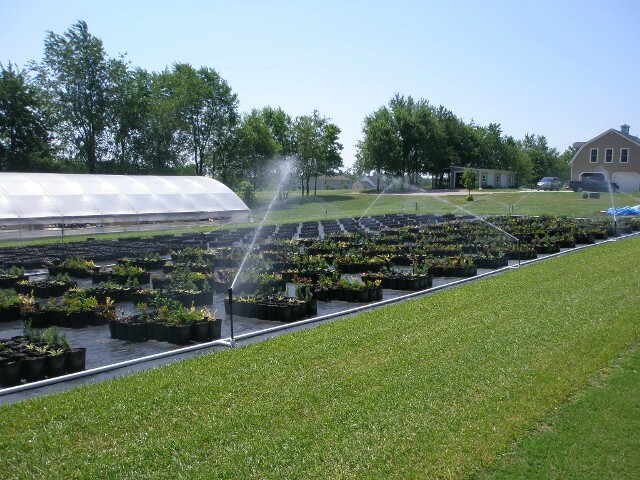 On-site container nursery area with overhead irrigation and greenhouse. Plant phytotoxicty and non-target herbicide effects on desirable species.